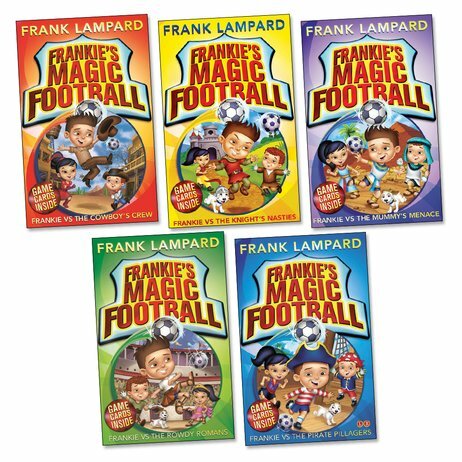 Frank Lampard’s epic footie series, with time travel and game cards. Fantasy league reading. It’s right on the ball. Do you love football? Do you love adventure stories? Soccer legend Frank Lampard loves them too. So he’s created his very own cool reads just for kids like YOU. What’s even better than a great game of ball? 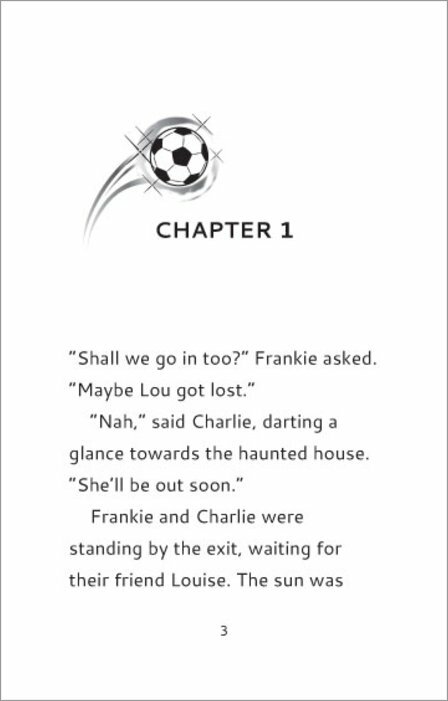 Frankie’s magic football. It takes you back in time so you can tackle loads of truly historic teams. Knights. Romans. Cowboys. Pirates. Think you can beat them all?